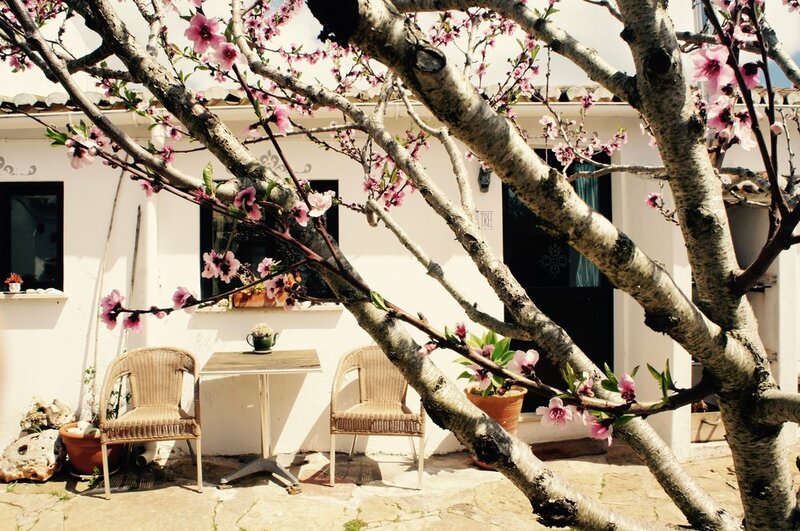 ♥ The Peach Tree cottage, bright & charming is just perfect for a couple looking for a home from home. 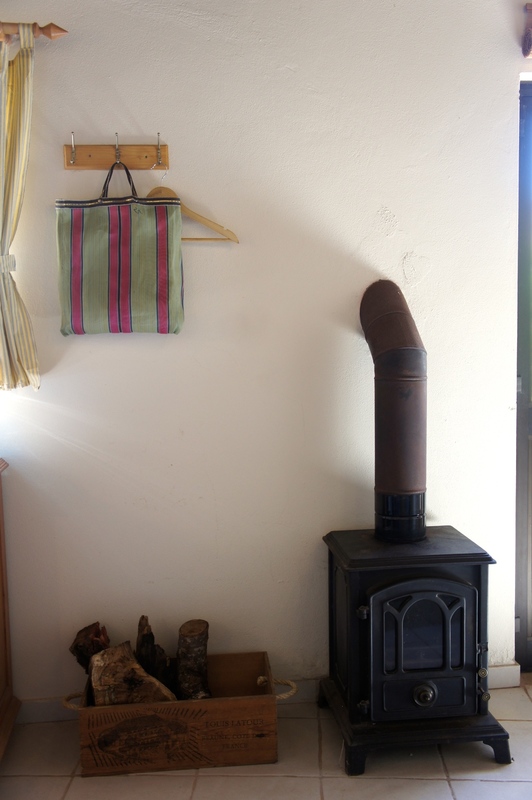 Bright and breezy in summer or nice and toasty with the log burner going in the winter months. 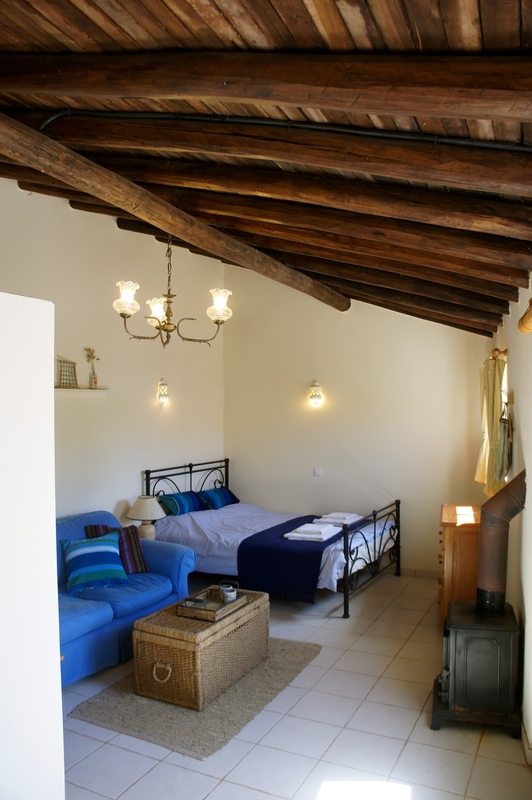 The cottage is best suited to couples or small families where a baby cot or extra single bed can be used. 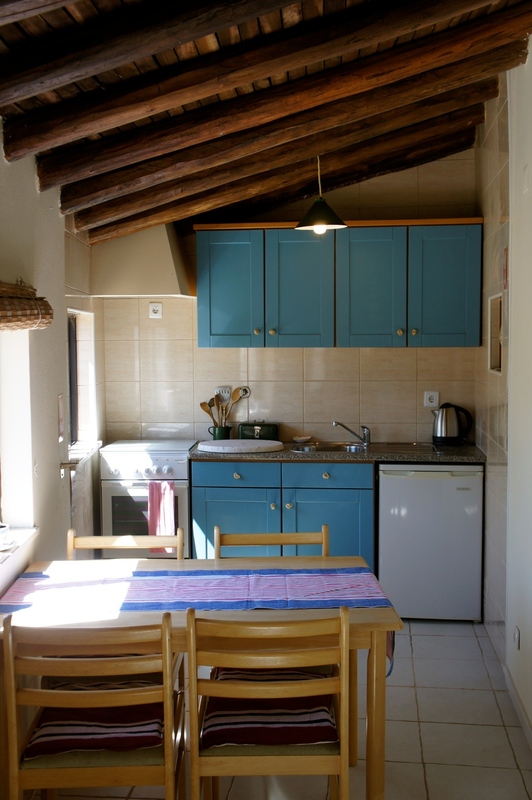 The fully equipped, sunny kitchen offers everything you need and looks out into our back courtyard and gardens. This cottage has a particularly large bathroom with a great walk-in hot shower. The little details of the engraved furniture and natural treasures on the wall give the Peach Tree cottage bags of charm .